As a designer fabric is incredibly inspirational to each design. 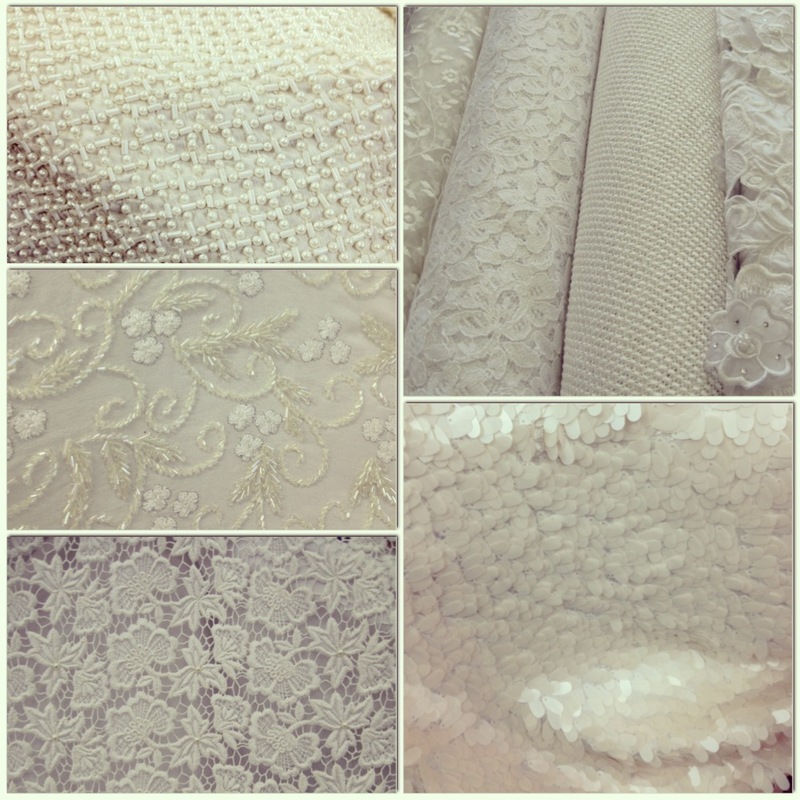 When fabric shopping it is as if the materials speak to me of what it would like to be created into. The possibilities are exciting and the promise of what could be makes me feel alive. Inside each of us is the God given quality of the desire to create. This may come in many different mediums: art, teaching, organizing, business, etc.. By tapping into our innate instinct to create we become more in touch with our soul and within us will grow a greater sense of who we are. Now go and let your creative juices flow!